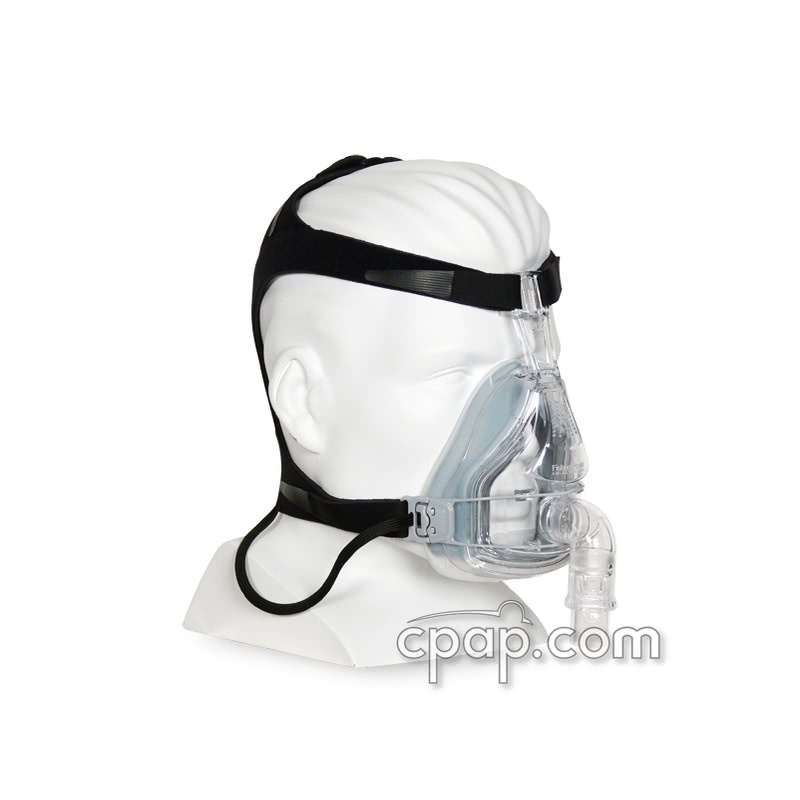 " I have tried several masks. 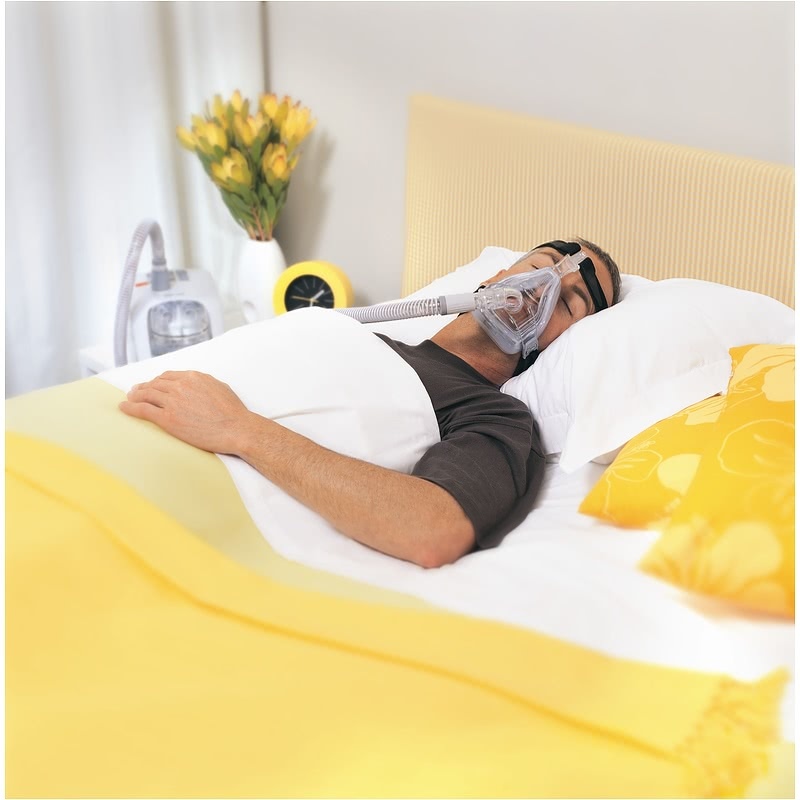 this one is the most comfortable I have found and seals very well. I highly recommend it. " 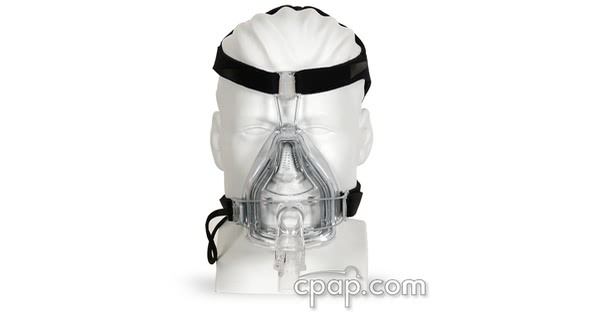 " I was very happy with the price of my mask and the speed in which it was sent i will use cpap.com again thanks. " 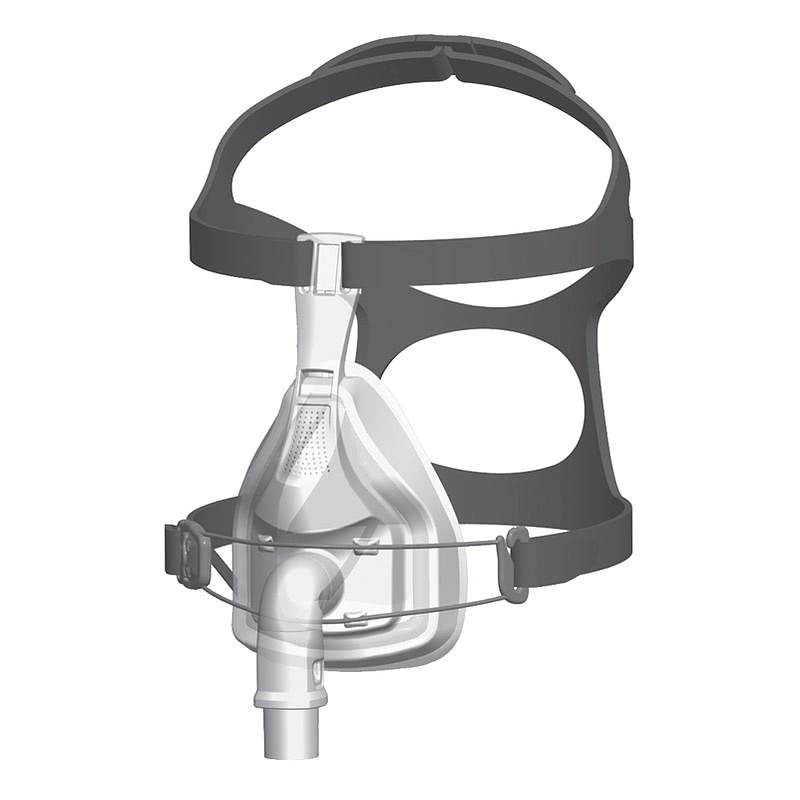 The FlexiFit HC432 Full Face CPAP Mask with Headgear is the next generation in Fisher & Paykel's "Under Chin" design of full face masks. 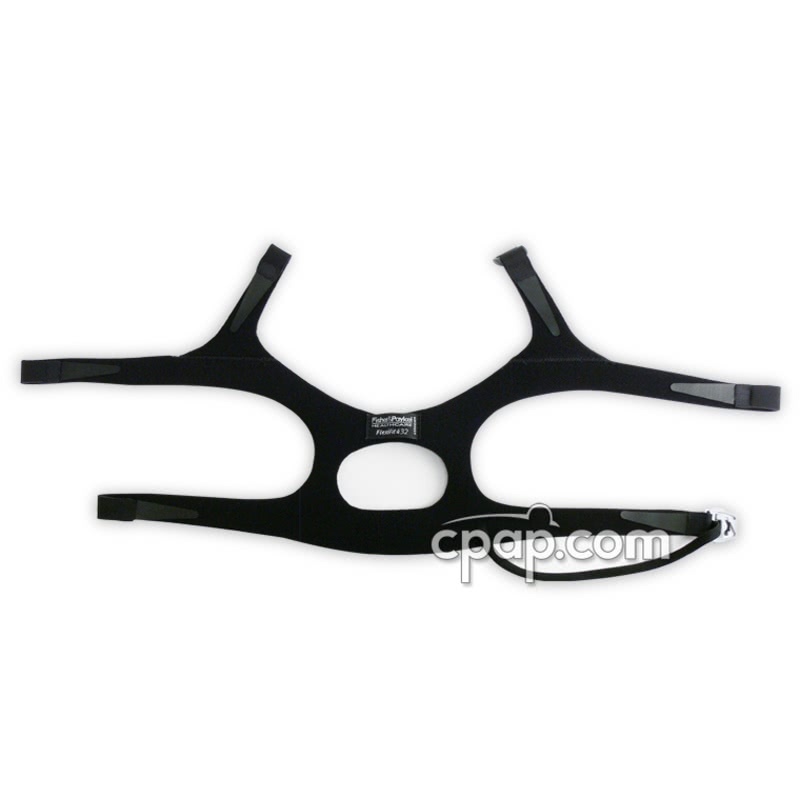 The foam insert adds stability and an enhanced seal. 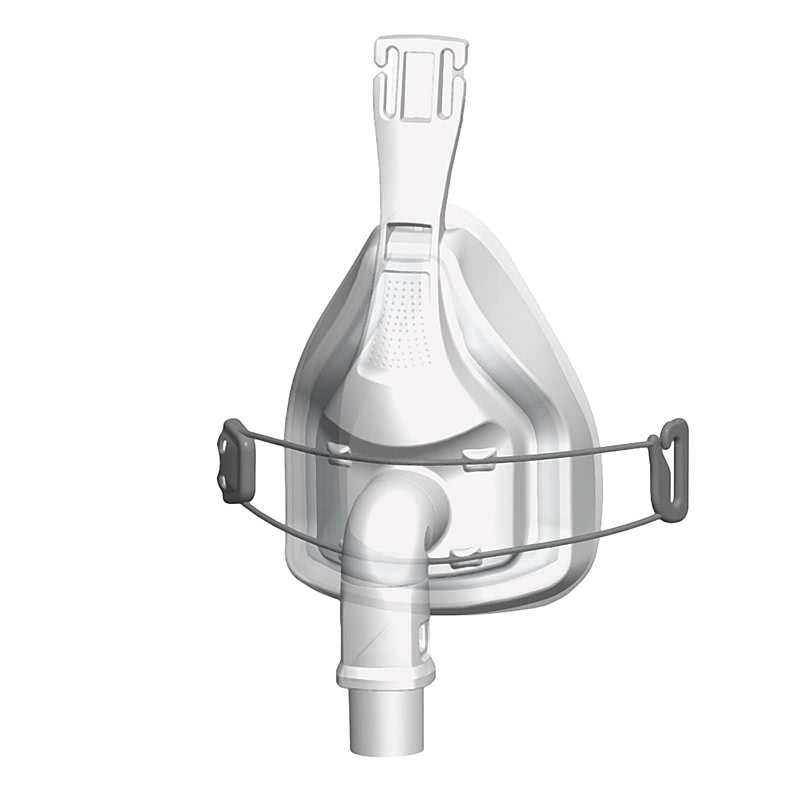 The FlexiFit HC432 mask frame does not have an identifiable size because it offers a universal fit for all four cushion sizes created for the HC432 Full Face CPAP Mask. 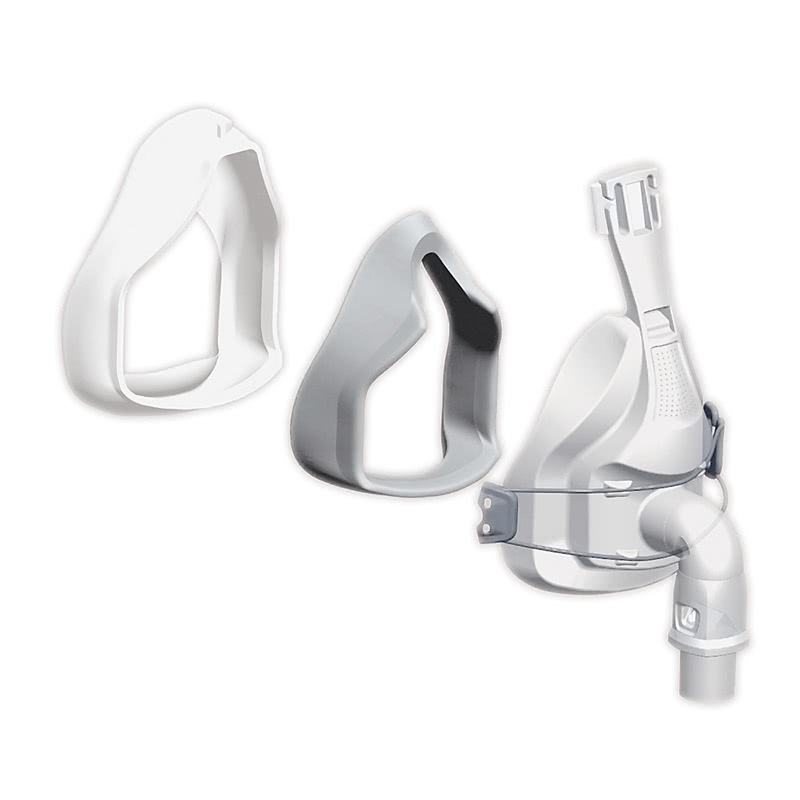 The silicone cushion and foam insert are both replaceable. To find the size of the foam insert, pull the insert out of the cushion. 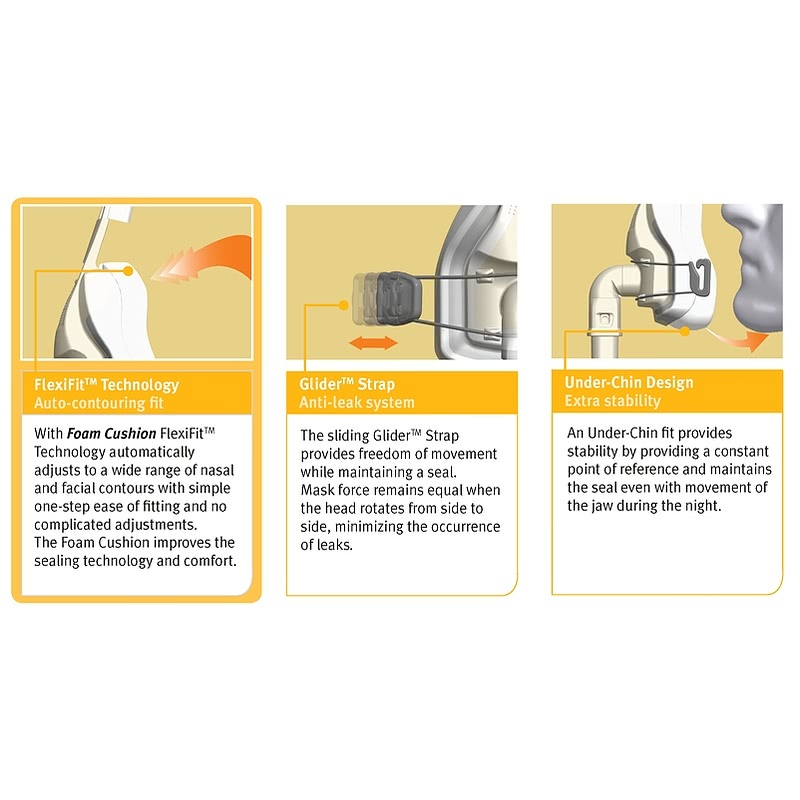 Hold the insert as if preparing to place the insert inside of the cushion. A small, embossed letter is recorded at the peak of the insert, where the nose connects to the foam material. 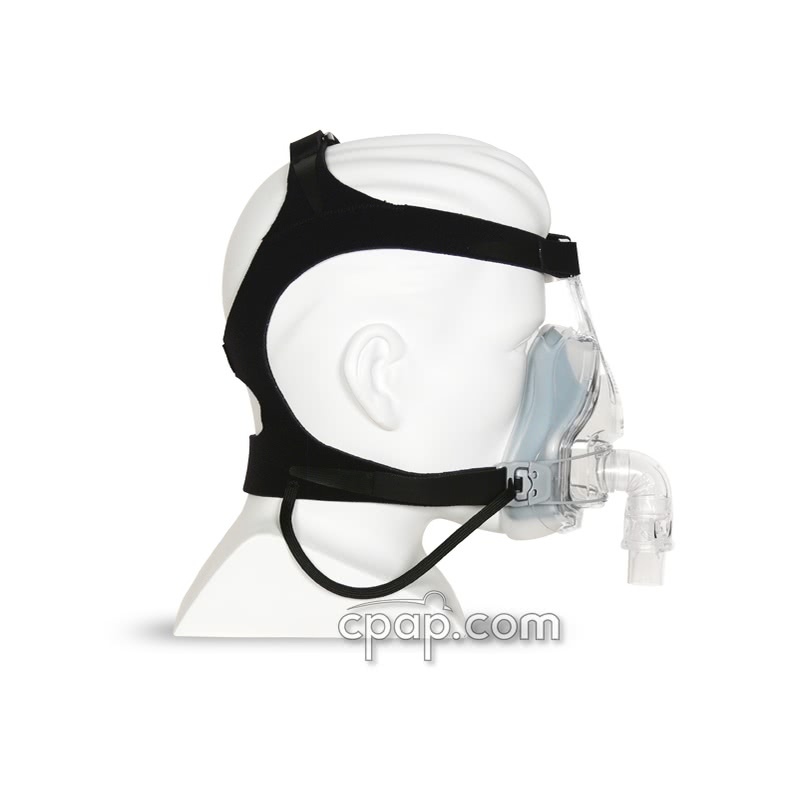 The HC432 foam insert and silicone cushion will not fit the HC431 frame. The HC431 silicone cushions made after April 2006 will fit the HC432 frame. The HC431 silicone cushions made before April 2006 will not fit the 432 frame. 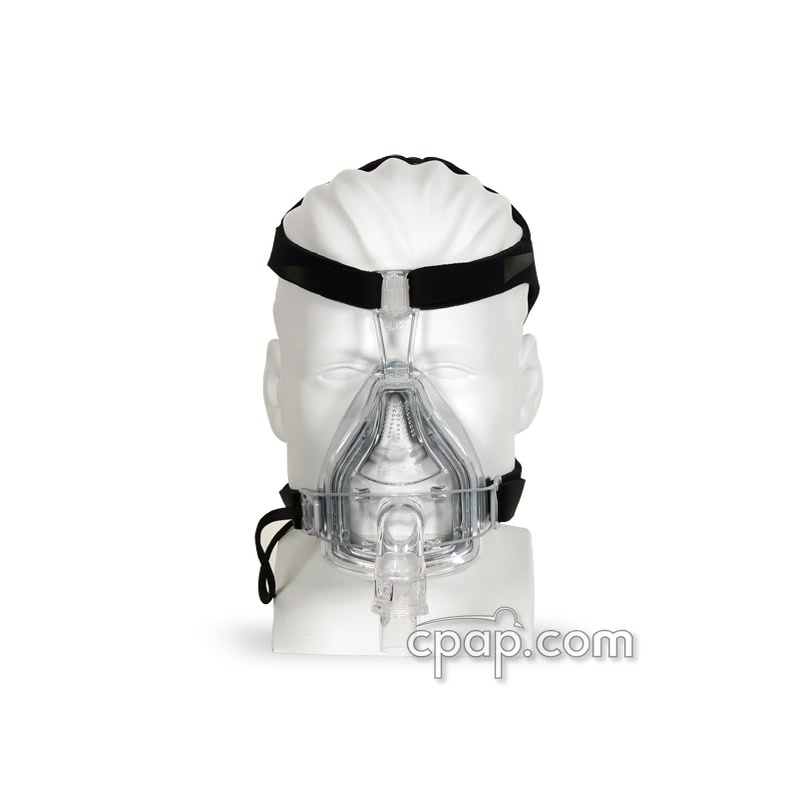 The Flexifit HC432 mask size runs a bit smaller than the Flexifit HC431.